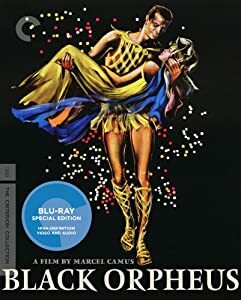 Red Shoes, Kiss Me Deadly, Black Orpheus are all upgrades. 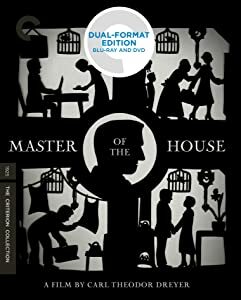 I have the Criterion DVD versions of each and of course seen them. 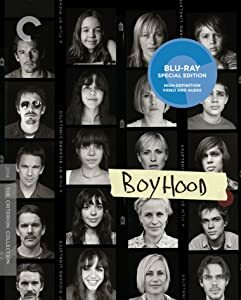 Boyhood is another upgrade though the previous version I have is not a Criterion. Out of these four this is my least favorite. 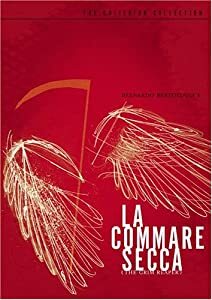 The rest I have not seen. 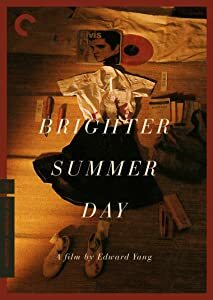 Criterion is having their flash sale today. 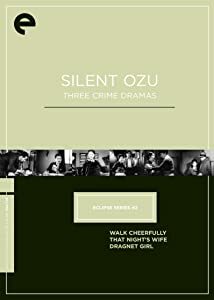 With this purchase I am caught on Ozu, Dreyer, Welles, South Korean and Taiwanese films from Criterion (not too many of them though). 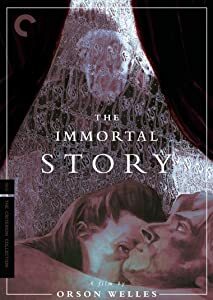 I have to check all the silent films that I am missing from that collection. 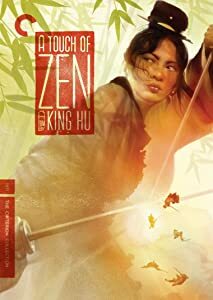 I've seen A Touch of Zen but it was a horrible copy. Christ almighty, it's the goddamned MTRodaba2468! 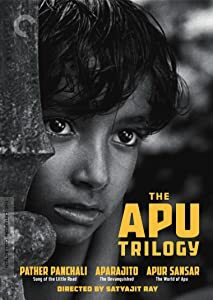 ^ Crap I should have got the Del Toro trilogy. All but The Killers are upgrades. I have seen them all. 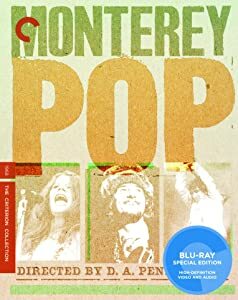 Monterey Pop: One of the most well known and influential concert movies. 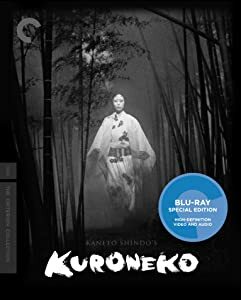 Criterion has a three disc set which I would recommend first, as the BD below only has one disc. I just needed for my collection and to lend out. 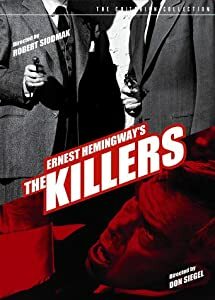 The Killers: this has two different films on it. 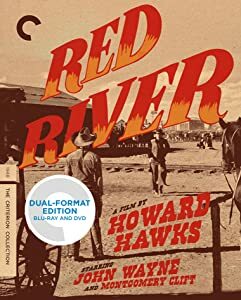 The Burt Lancaster (Robert Sidmark) version is by far the best, but the made-for-TV but too violent for TV version is not bad. It has Reagan's last movie appearance (and I believe his only bad-guy role.) 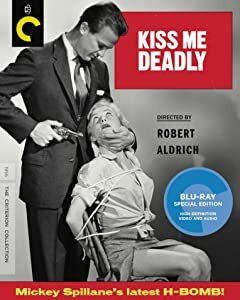 Don Siegel was the director and has some flaws here (huge influence on the directing style of Clint Eastwood), though to be fair this was done quickly (I would have had some of the acting redone). 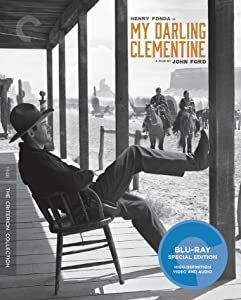 My Darling Clementine: classic John Ford. Been awhile since I have seen it. 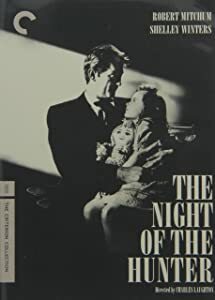 The Night of the Hunter: I still quote "chiiiiiiilllldren" from it. 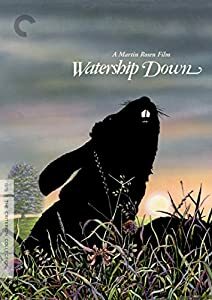 One of the greatest one-and-done directoral movies. All of these films (not counting the TV version of The Killers) I would give ***½ to **** (out of ****) in ratings. Amazon had the WCP #2 set on sale for 49% off, might as well order it now and get it earlier than wait another month for an extra 1% off. 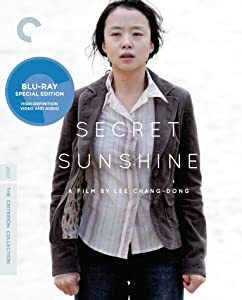 Decided to throw in Straw Dogs to upgrade my Criterion DVD of that. Also got in my copy of Ghost World, can't recommend it enough! ^Absolutely love Philadelphia Story. So glad to see it in the collection.